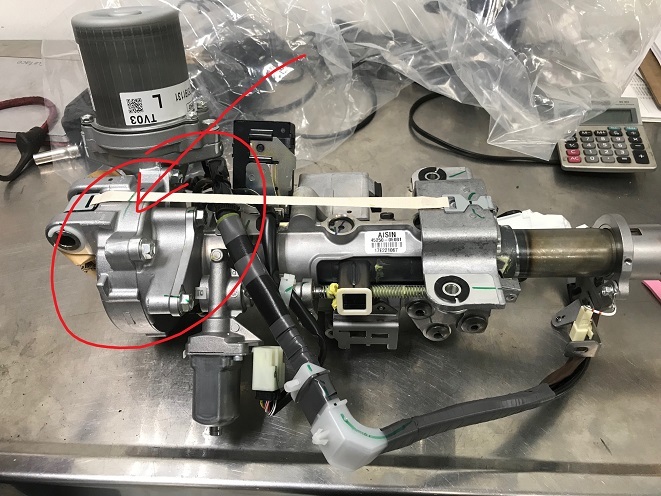 CARspec recently had the opportunity to address the too-common rattle out of the steering column on 2010 and 2011 Lexus RX350 SUVs. When driven over washboard roads with the steering wheel level, a rattle noise from behind the instrument cluster/steering column area is becoming increasingly common. 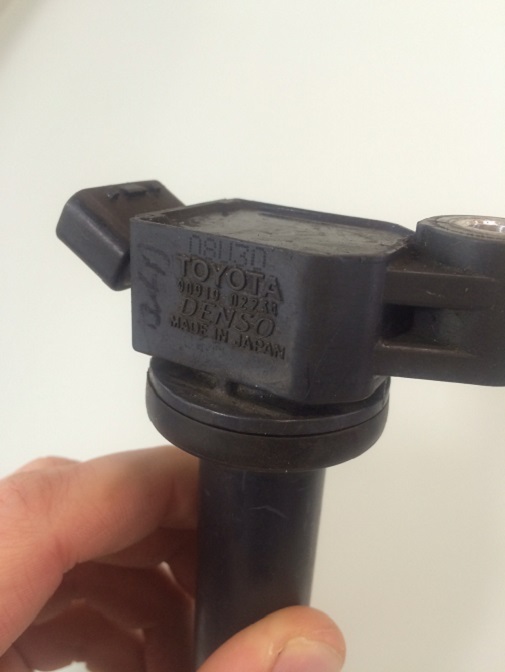 This issue is internal to the column’s power steering assembly. 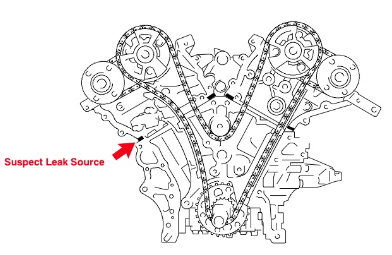 Internal components to the power steering gear loosen slightly when the gear is unloaded (centered not turning) causing a moderate rattle. Here’s the steering column removed from the vehicle. Highlighted in what CARspec believes in the area the noise comes from. The unit cannot be disassembled and must be replaced to correct the noise. 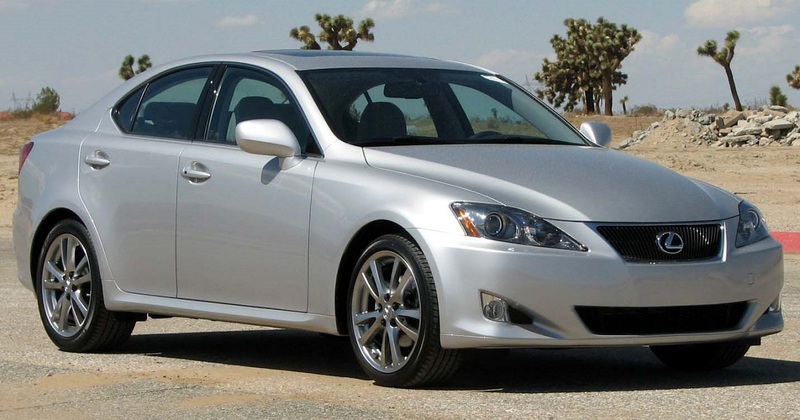 Fortunately Lexus has re-engineered the assembly to prevent the issue reoccuring. We’ve yet to see the issue come back on the update part. If you’ve got a rattle steering column, don’t hesistate to give us a ring at (952)426-4798 today to set up an appointment for a no-cost inspection of the noise. 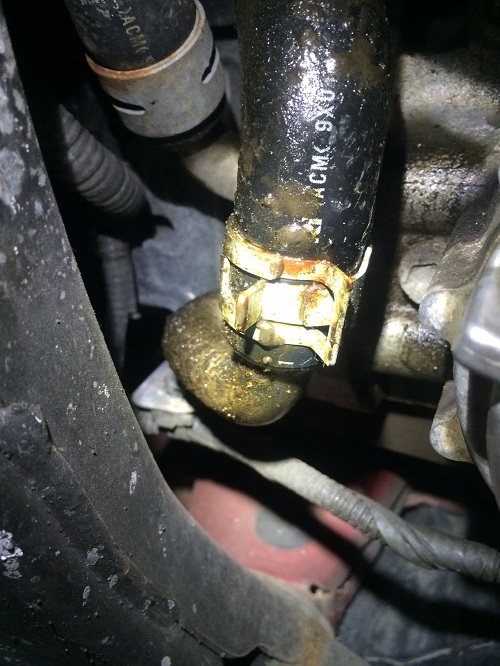 As Minneapolis, Minnesota’s premier independent Toyota and Lexus specialist we are very familiar with this issue and can have most repaired the same day.